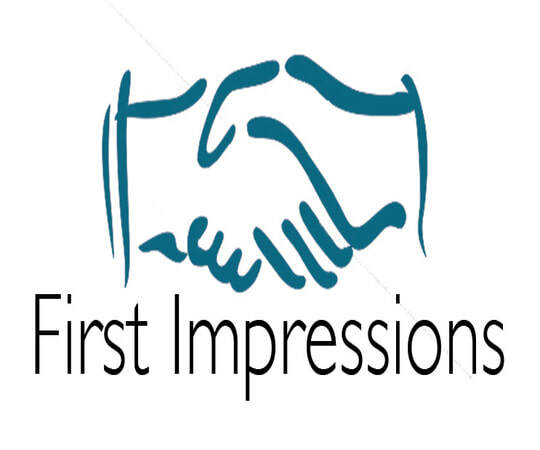 First Impressions is our ministry that includes our Greeters and Ushers! These are the people that have a direct impact on how people feel when they come to CrossRoads. Do they feel loved? We need your help to make sure people feel and know that they are loved! Join us May 6th right after church for a meeting that will take no longer than 30 minutes! If you are interested please join us! We need you!